Includes program, Thursday night reception, and Friday keynote/luncheon. Includes program and Thursday night reception. Friday keynote/luncheon tickets may be purchased ($35). Registration Available Now. Click Here to register. 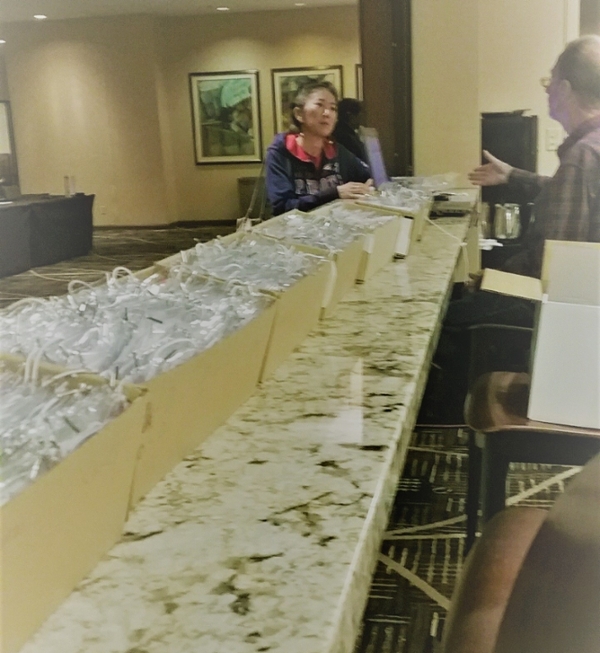 Pictured: Nozomi Irei is greeted by Richard Proctor as the first of over 600 attendees at the 2016 conference in Salt Lake City. For more images, click on photo. Session Chair Form (Beta Form) is online now.